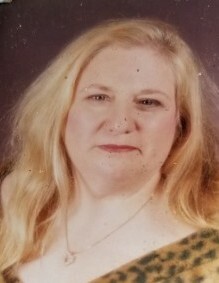 Obituary for Denise (Frederique) Gravenhorst | Bruce & Stiff Funeral Home, Ltd.
Mrs. Denise Frederique Gravenhorst, 70, of Appomattox, died on Sunday, January 6, 2019. Left to share her memories are her husband, Phil, daughter Stacey Johnson and her husband Steve; a sister, Doreen Harris and her husband Raymond. Which with we’ll never part.